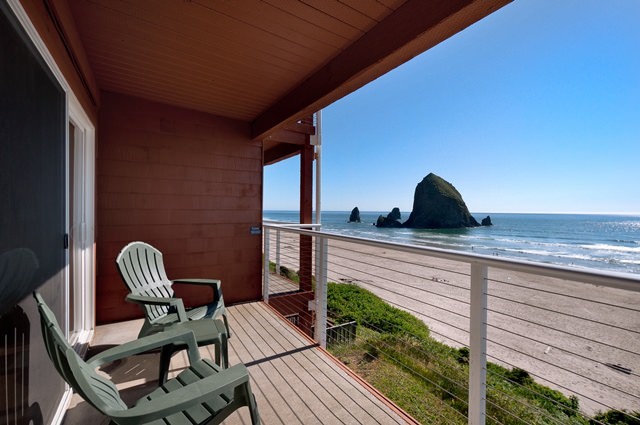 Behold the best views in town from private balconies and decks featured in many of our guest rooms. Most rooms also highlight gas fireplaces, kitchenettes and two-person spa tubs. We are proud to be the only hotel in town with an onsite spa. Guests can also unwind in our indoor, heated pool with spa, sauna and fitness room. Legendary service and free extras — such as cruiser bike rentals, freshly baked cookies, popcorn and complimentary DVD rentals — will leave you feeling pampered. Not only are many of our rooms pet-friendly; dogs and kids alike are greeted with their own unique goodie bags. We may even have special activities for the family, while pups will drool over their own exercise areas, water fountains, wash-down stations and treats.